Are you Facebook addict? Yes or No whatever is the ans I would say you must check out this cool things about Facebook that you can do which you didn't know. 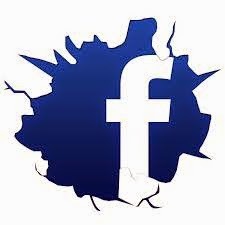 If you are using your Facebook account on daily basis then you must knowing the basic things of adding, deleting, confirming, like, commenting and updating. But what else you know? Here we share you with these things that you can use it. Now you can share you animated Gif link to facebook on status updates. The Gif will show up as embedded content but you will have to press Play to view it. Few weeks ago Facebook announced the ability to embed post from big brands. 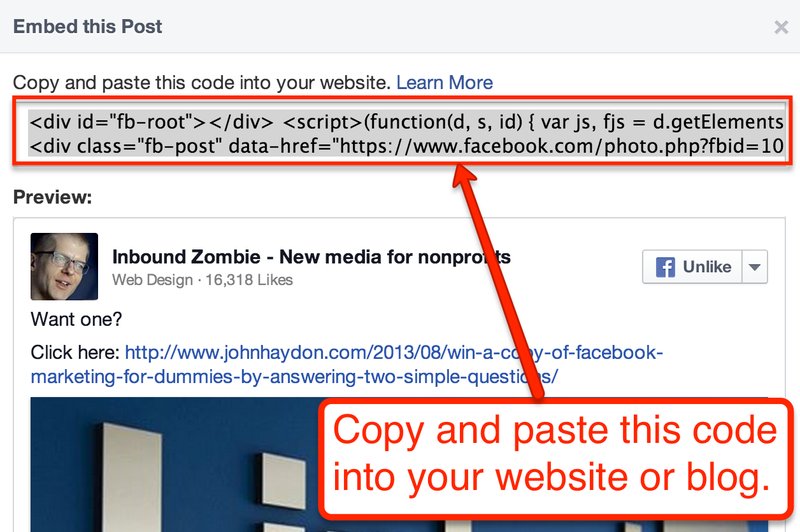 Share your post in Facebook → Hover your mouse over it and click the “arrow” to select “Embed Post” → Copy the embed code and paste it in your website. Check to know who has not accepted your friend request or who has unfriended you. To do this you can install a special script for those with the Greasemonkey add-on for Firefox. Those with Chrome simply click on the Install button on the scripts page. 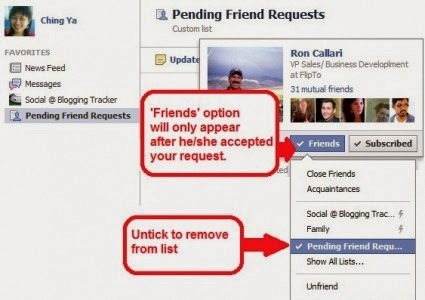 The script installs the Unfriend Finder service, which adds the Unfriends option to Facebook's top menu. 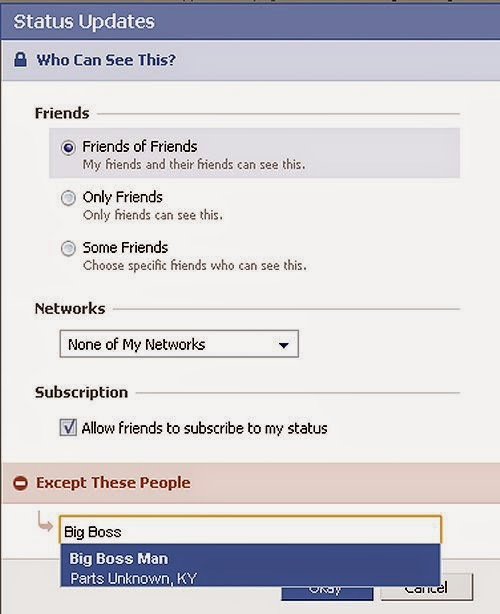 This way you'll be able to see who unfriended you, the status of the friend requests you made, and even whether one of your friends has deleted their account. Now remain signed in to your Facebook chat without being on in your Facebook account open. 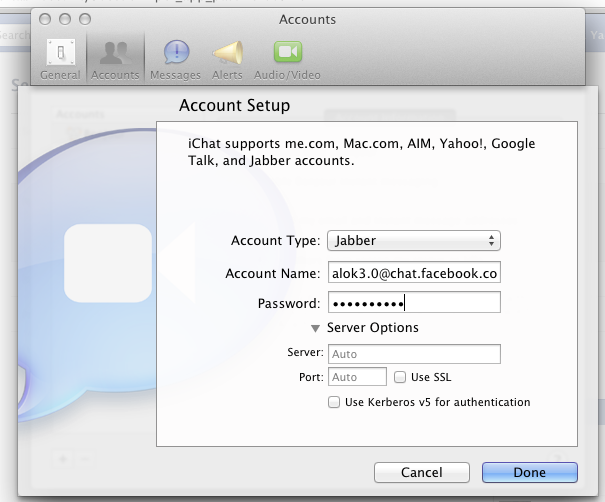 There are multiple messaging programs like Pidgin and Aduim (Mac users) these applications lets you merge a number of messaging services and you simply need to enter your username and password and rest will be done by the program itself. 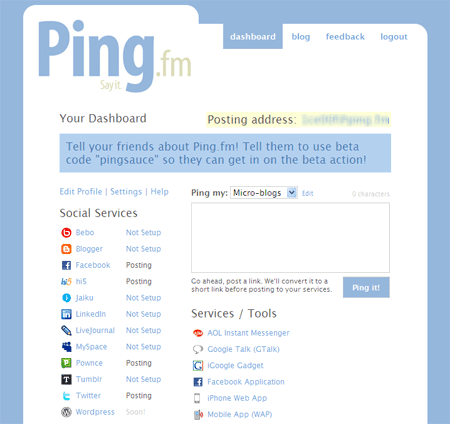 hellotxt and Ping.fm both introduced features that let Facebook administrators update Facebook Pages. Facebook has integrated friends list with Chat and you can also choose which of these list members get to see you online. FireStatus is a status update utility for multiple social networks, including FaceBook.